Last year my wife and I stayed with our friends in Richmond VA for the Thanksgiving weekend. We were actually supposed to be heading to Bradenton, FL to play a soccer match with some childhood friends. At least once a year they meet up in Florida for a soccer match. Well we did not make it this year, to be be honest we haven’t made it in a couple of years. We were going back an forth, should we fly or drive, the drive would be least expensive put more taxing on us physically. Who amI kidding it would be taxing on me because I would be doing most if not all the driving. Here is what ended up happening “Wha happen waz” We decide to drive from Reston VA where we live to some other childhood friends from Jamaica, Dave and Claire that live in the city of Richmond, VA.
We go to Richmond and least once year but we have never thought of the city as offering much. We voiced our thoughts to our friends and they came back with some questions. 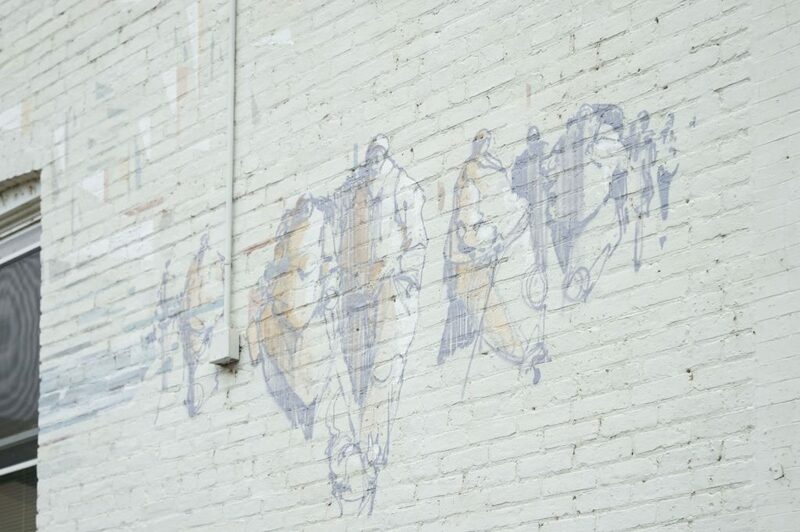 Have you seen the mural around Richmond? Have been to Carytown? To which we said. "Who and where?" My wife and I came up with the idea to try and photograph in one day as many of the Mural in the city as we could. Ok so here goes. We don't have the names for all the mural painters. If you see a mural and you know who created let me know in the comments. I forgot to mention I left my camera in Reston 2 hours away. Dave had an old Nikon that i was totally unfamiliar with being that I am Canon user. I figured it is just a tool, I will make it work. You don't always have to travel far for a great vacation, sometimes its just around the corner. A number of these murals were created as part of the Richmond mural project.